BigClown released more modules for their IoT platform. A new modules are GPS and sensor called Infra Grid, it is sensor which contains more infrared temperature sensors in 8x8 matrix. 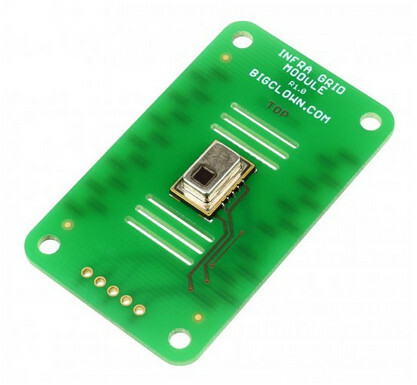 The GPS module is SAM-M8Q designed by ublox. The significant parameters are really small size (15.5 x 15.5 x 6.3 mm), integrated antenna, support of GPS, Galileo, Glonass, and also small power consumption (15 uA in sleep mode). The power consumption in continous mode is 30 mA, in low-power mode 9.5 mA (@1 Hz). 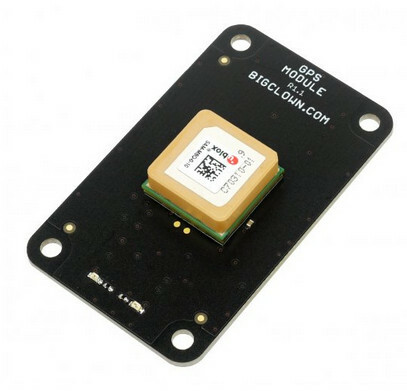 The price for GPS BigClown module is �35. The module contains AMG8833 by Panasonic. The sensor includes more infrared temperature sensors in 8x8 matrix. The typical power consumption is only 4.5 mA, and only 0.2 mA in sleep mode. The price for Infra Grid BigClown module is �43.